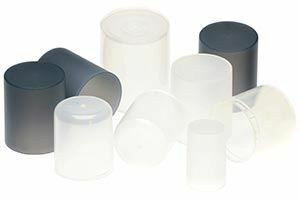 Plastic caps are available both with standard and personalized gaps for pharmaceutical, cosmetics or chemical uses. 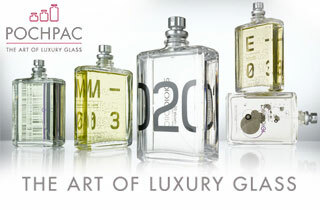 This line is aimed to luxury productions in limited numbers and offers solutions for the complete packaging. From the phial and the caps, the finishing techniques, to the packaging. We let you choose between a wide range of solutions and material to offer a unique product to express at best the essence of your product in a way that the inner quality of your product are enhanced. Included are the benefit of having only one interlocutor and the guarantee of low prices. The manufacturing experience and the technical solutions blend with a careful search for beauty in this line, to express the non mistakable style of your brand. The simple elegance of the natural materials calls for the natural care you have in manufacturing your own product. The tactile sensations of wood and cork will comunicate the passion, the long experience and the interest in detail you put in your work, ensuring the respect of the environment.